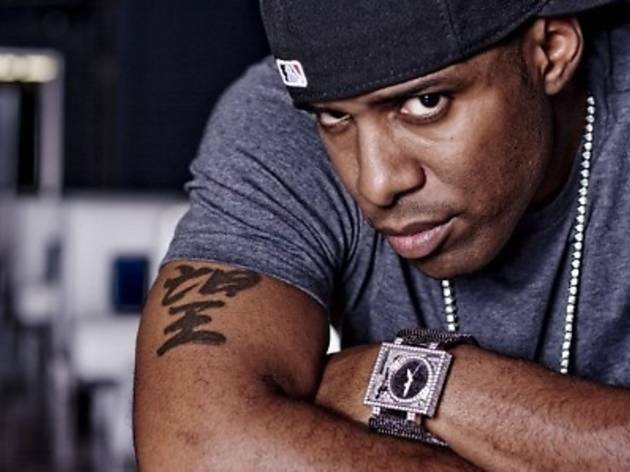 DJ Whoo Kid is also known as G-Unit's tour DJ and radio host for Eminem's radio channel. 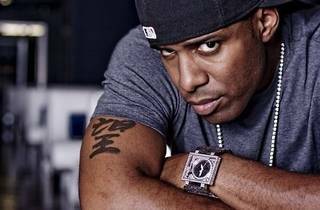 A veteran of the American hiphop scene, the DJ, producer, radio host, marketing professional and entrepreneur has worked with many high profile celebs and business moguls. Catch him live in action this Friday the 13th.